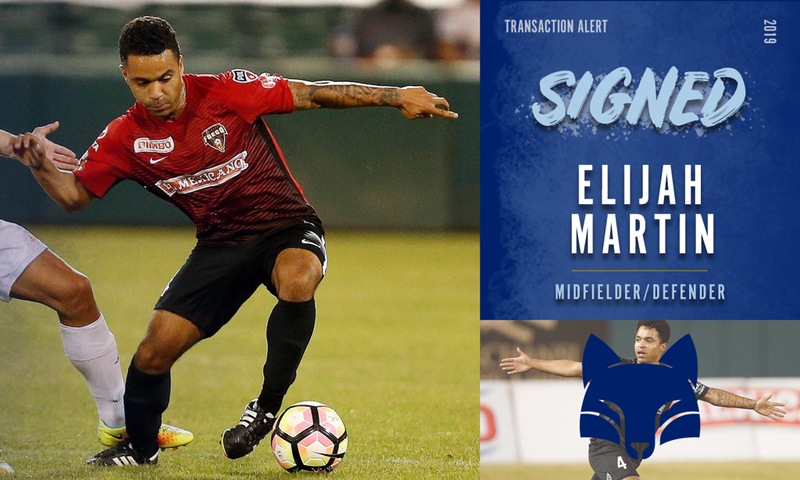 FRESNO, Calif. – Fresno Football Club has signed Fresno native Elijah Martin for the 2019 season, pending league and federation approval, the club announced today. 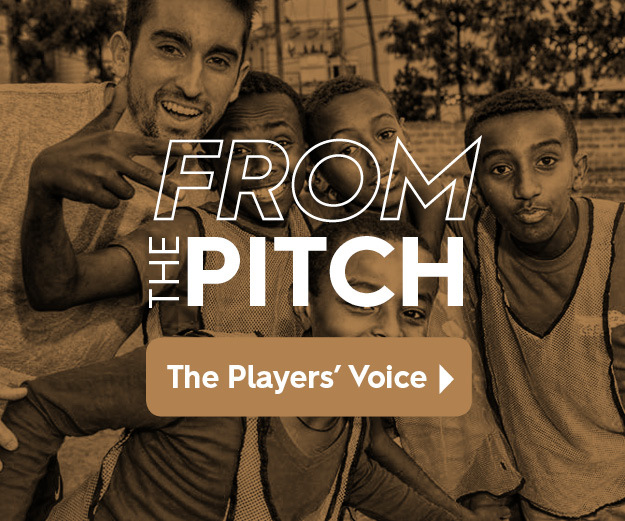 The 22-year-old midfielder/defender brings versatility and pace to the Foxes after having spent the previous seasons with the Fresno FC U23s and Fresno Fuego at the USL League Two level. Martin returns to the USL Championship for the first time since he spent two seasons with LA Galaxy II, collecting 17 appearances over 2014 and 2015. Martin has also represented the United States as a youth, having played for the U-17 U.S. Boys National Team during the 2013 CONCACAF U-17 Championships in Panama. “I’m very appreciative for the opportunity Fresno is giving me to help achieve my goals. I’m looking forward to competing and working my way to playing at the highest level,” Martin said. Martin and The Foxes will take on his former team, LA Galaxy II, in a preseason exhibition set for this Friday, February 8 at Chukchansi Park. Kickoff is set for 7 p.m. with tickets now on sale online and the Chukchansi Park Box Office.